Vegetable and herb gardens. 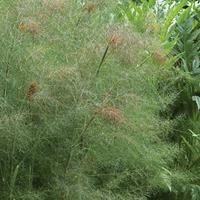 Do not grow near fennel, as it will inhibit cilantro plant growth. Diseases & Pests: No major problems. Plants tend to bolt in hot weather. Plant: Clumps of strongly scented green lacy green foliage, used in various culinary dishes. Flowering: Loose umbels of whitish pink perfect flowers above the foliage. Seeds: Flowers produce oval shaped seeds known as coriander. 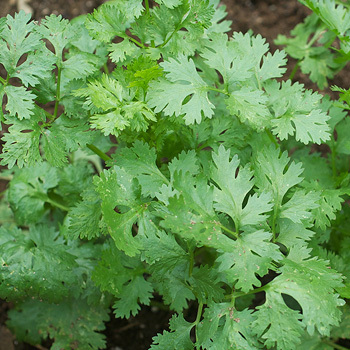 Cilantro is native to southern Europe and the western Mediterranean.